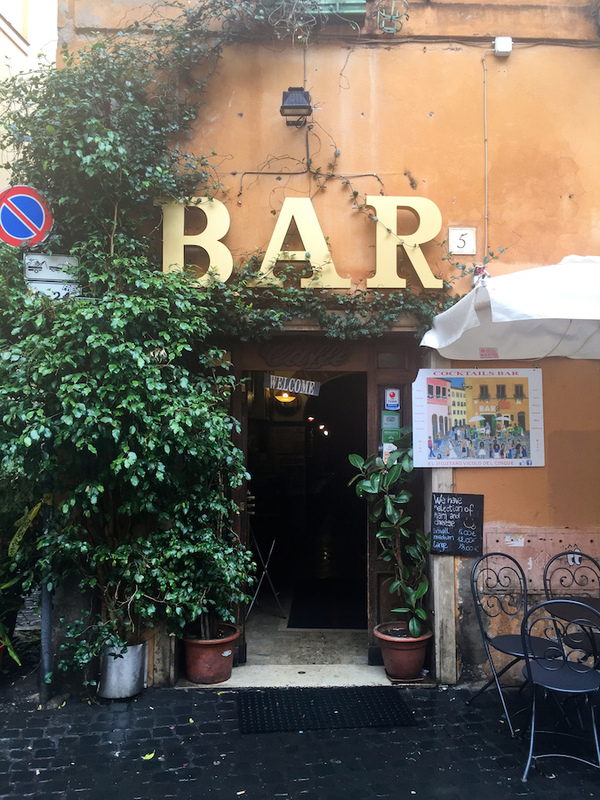 Nestled on the west bank of the Tiber River in Rome is Trastevere, a medieval neighborhood favored by locals and those looking for the best nightlife in the city. 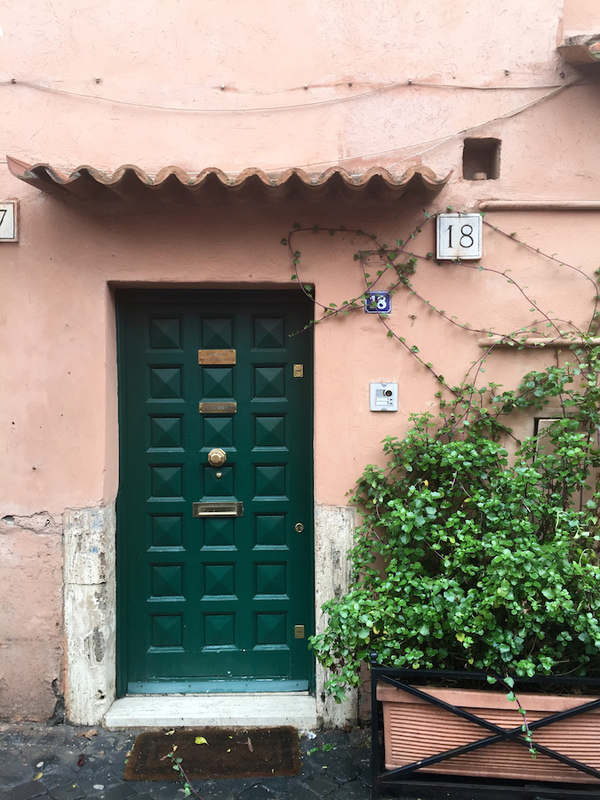 Despite the amazing history that permeates Rome's most iconic attractions, this quickly became my favorite neighborhood. 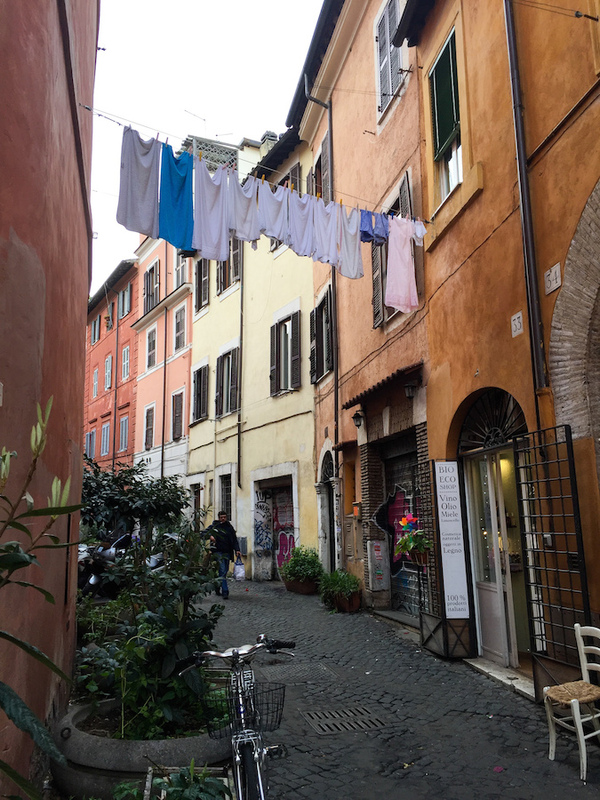 We were fortunate to stay within the Trastevere district, and if you ever visit I recommend doing so as well. 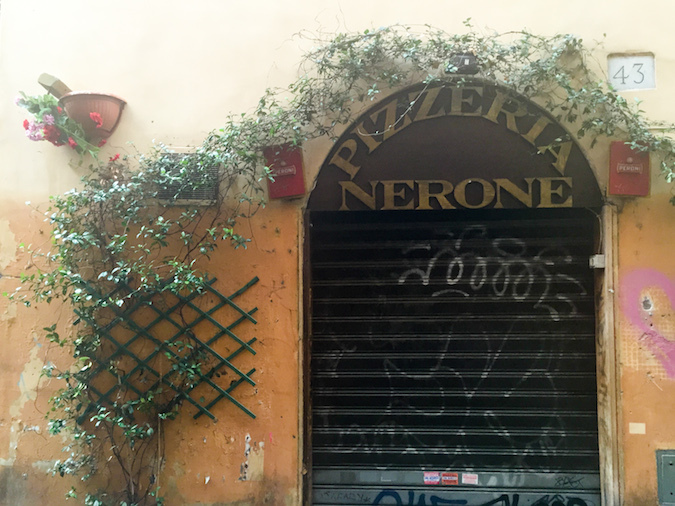 This neighborhood is home to some of Rome's best restaurants and nightlife without the crowds of tourists. 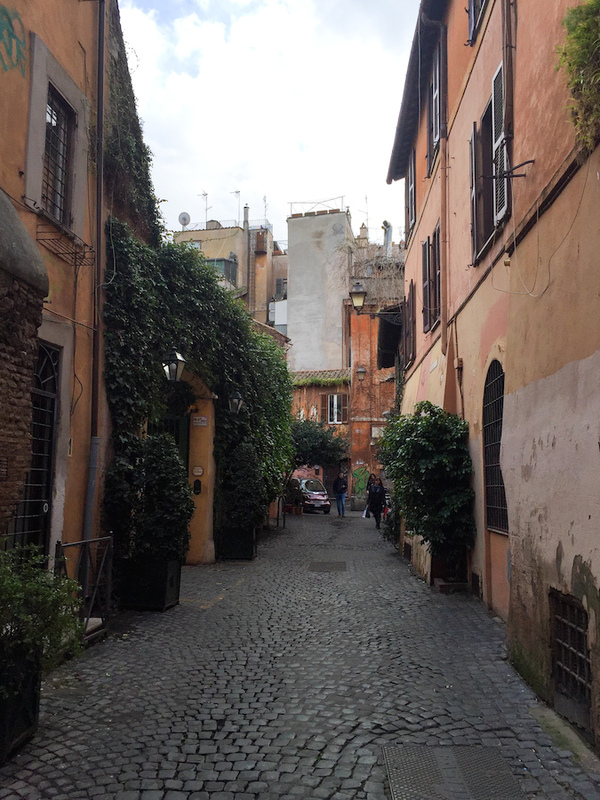 With its countless hidden streets and colorful architecture, Trastevere makes for the perfect stroll to wind down after a day of touring. 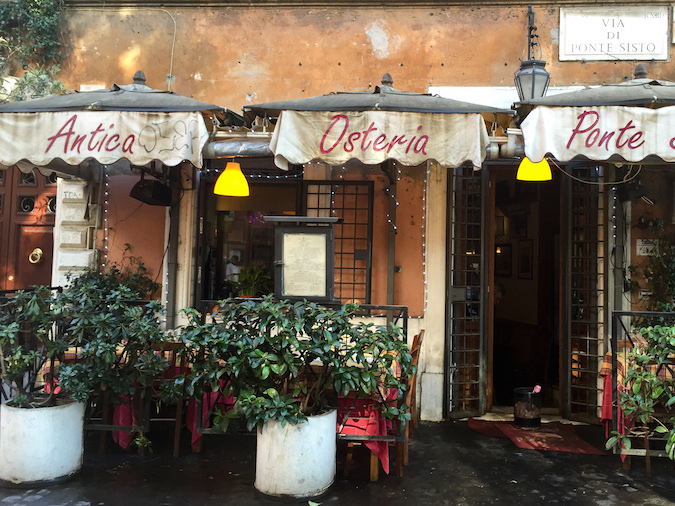 You haven't truly experienced Rome until you've made a stop here. 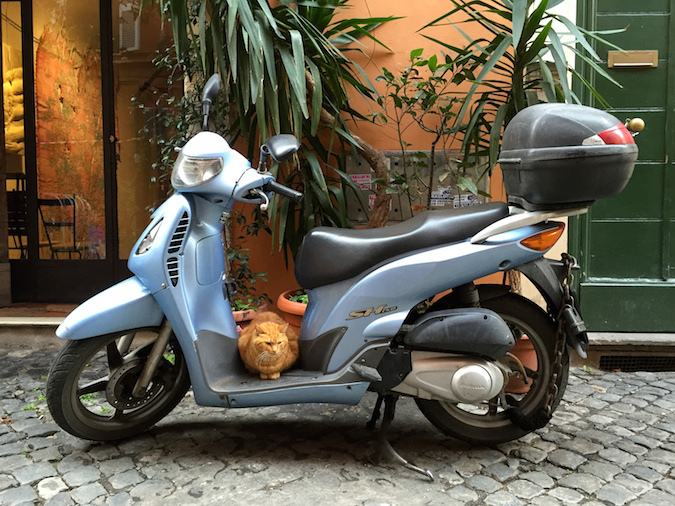 Street shots from another country is probably my favorite type of travel posts to read! Rome looks so historically gorgeous; loving your outfit in this one too! Thanks so much! I've been really getting into the travel shots lately haha. 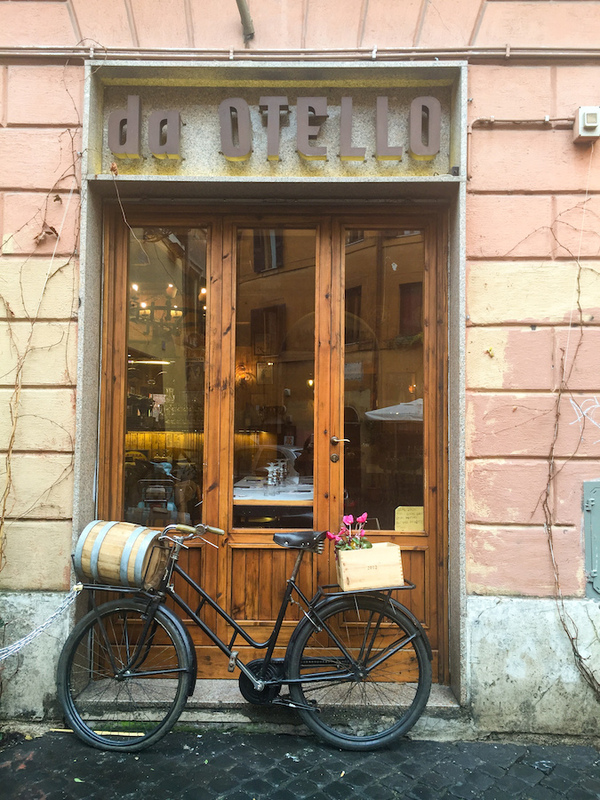 Gorgeous photos, beautiful travel post. 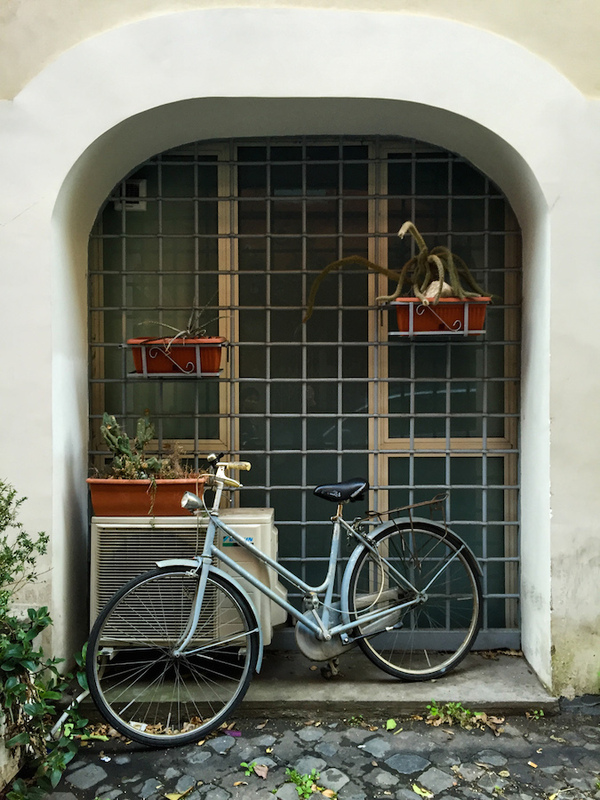 lovely travel post <3 such a beautiful place! The cat was too cute not to photograph haha!! Looks like a great are to stroll and have coffee and food! Such an amazing place - I visited here too! Wasn't it just beautiful?! I miss it so much! This post makes me drool! It looks like what I see on movies and magazines, I truly hope I could experience it in person some day. So thank you for this virtual tour, your photos are always so amazing! You must visit one day! The entire city is just beautiful. The town looks amazing and well preserved. 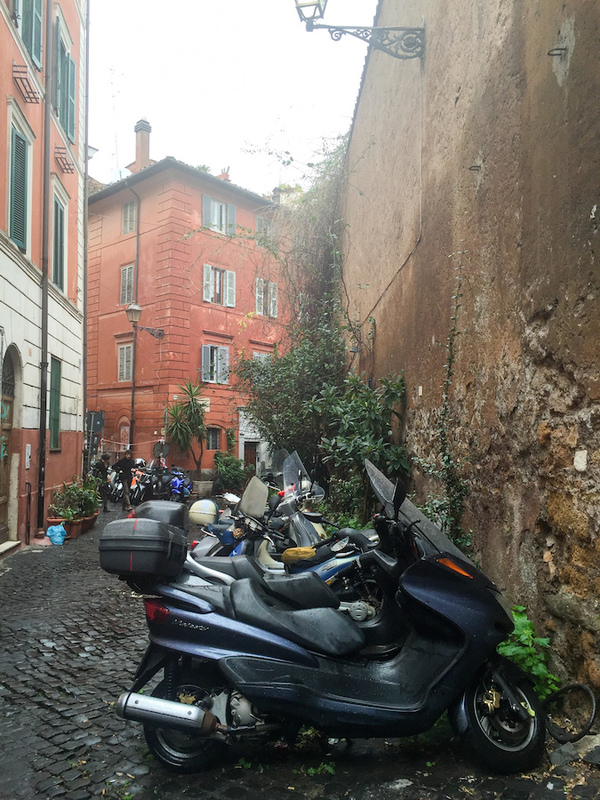 I'm definitely going to Rome next time! So sad I missed out on it the first time! 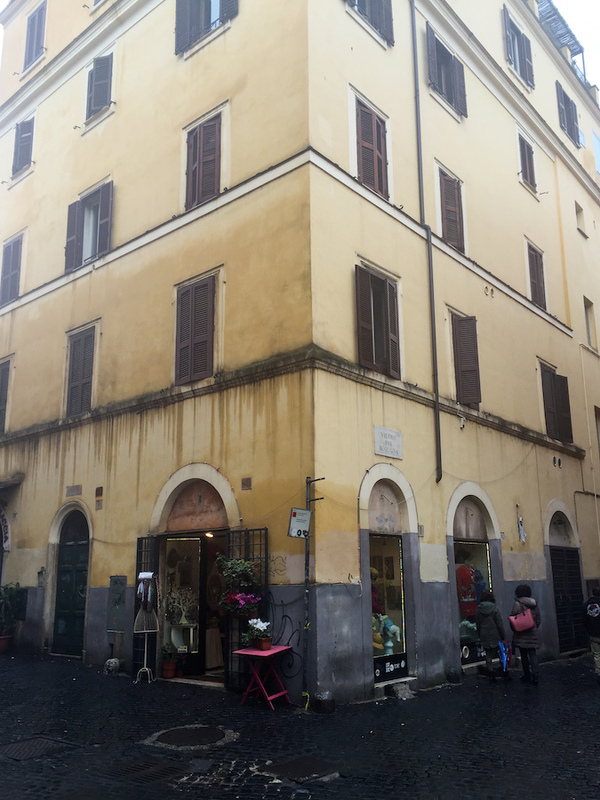 Such wonderful architecture, would love to visit this Rome some day. Thanks for sharring you pics with us!